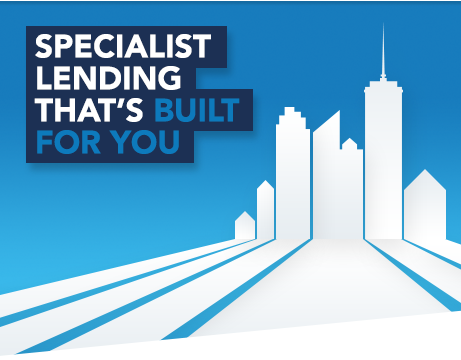 Access the most competitive bridging loans on the market. Find out how our Second Charge mortgages can help. Explore our development finance for SME developers. Get a bridging quote today, quickly and easily. West one are a specialist finance lender, making it quicker and easier for you to secure finance.